Let me explain what I meant by that. But first, for you non-science types, let me review with two sentences. 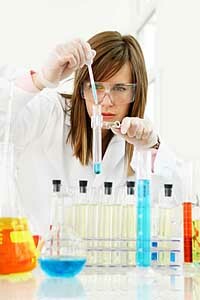 Every experiment involves a hypothesis. You test the hypothesis by getting data. Most people see their own behavior as good or bad. “I didn’t write, therefore I’m bad/lazy/unfocused/good-for-nothing.” This is not good for you. Instead of judging yourself, I’d like to help you see your behavior as data, just like the ants’ behavior was data. Why does it matter how you see your behavior?